Setting Up Mozilla Thunderdbird - Knowledgebase - eHostPK (PVT) Limited. Click the Account Actions button. Once the automatic setup has completed click Manual Setup. 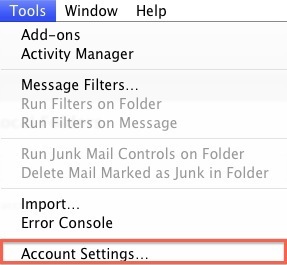 Enter your full email address as the "User Name"
Click Outgoing Server (SMTP) from the left hand column. Highlight your new SMTP Server and click Edit. 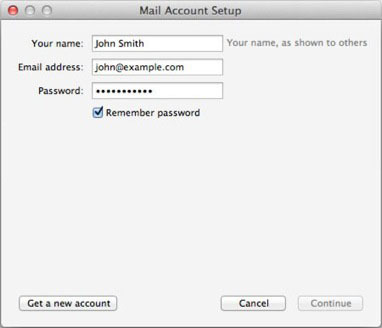 Enter your entire email address as the User Name, under the Security and Authentication section. Give this account a nickname for future reference. Take a minute to review your account information.If everything appears to be fine, click Ok to finish.